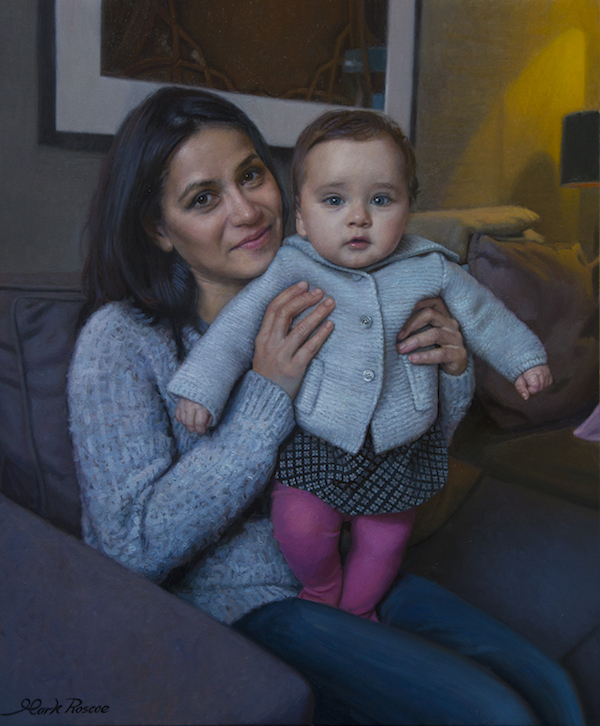 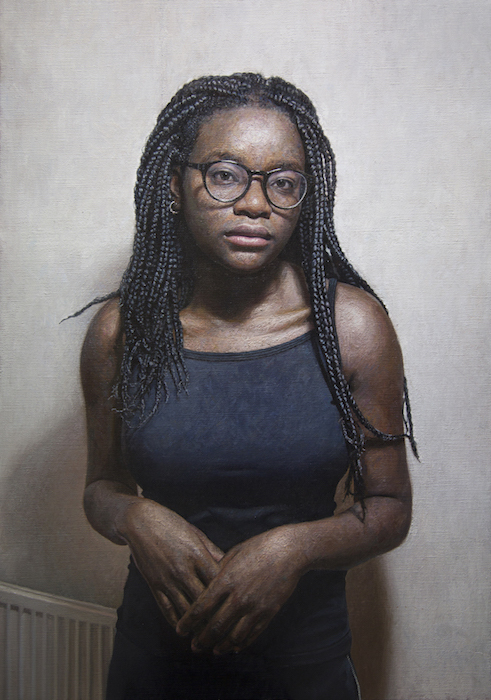 Born in Australia but raised in the UK, Mark went on to study Fine Art at Duncan of Jordanstone College of Art where he achieved a BA (Hons) Degree. 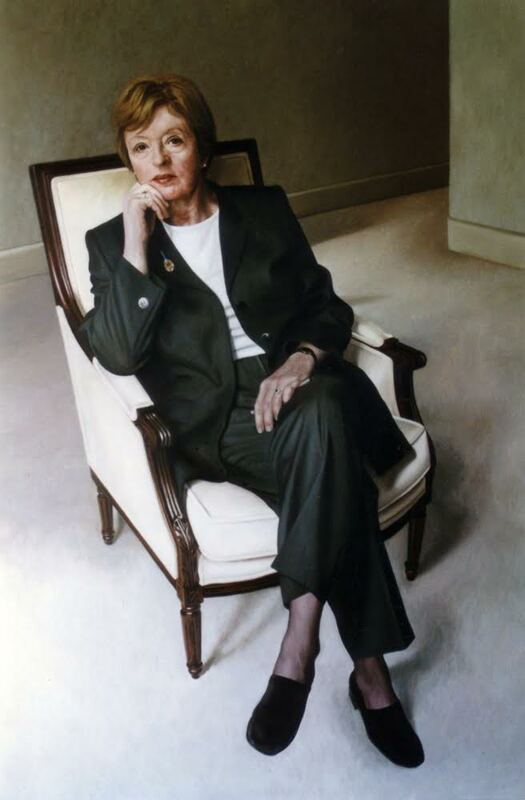 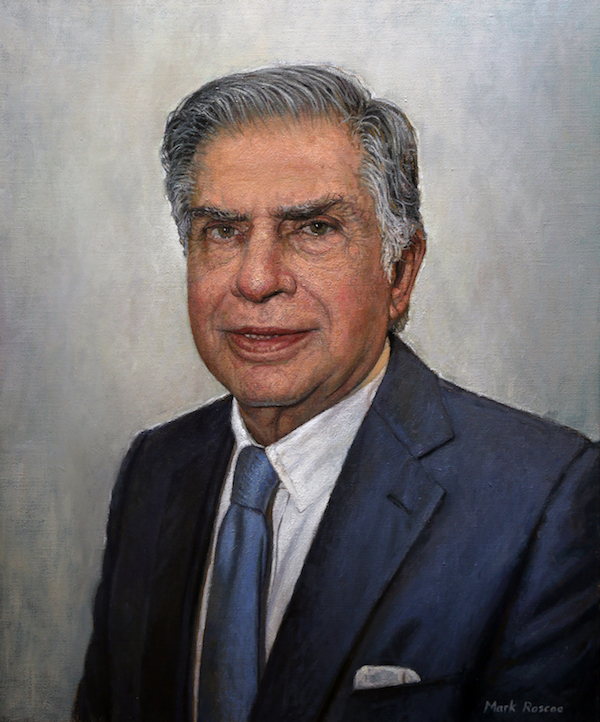 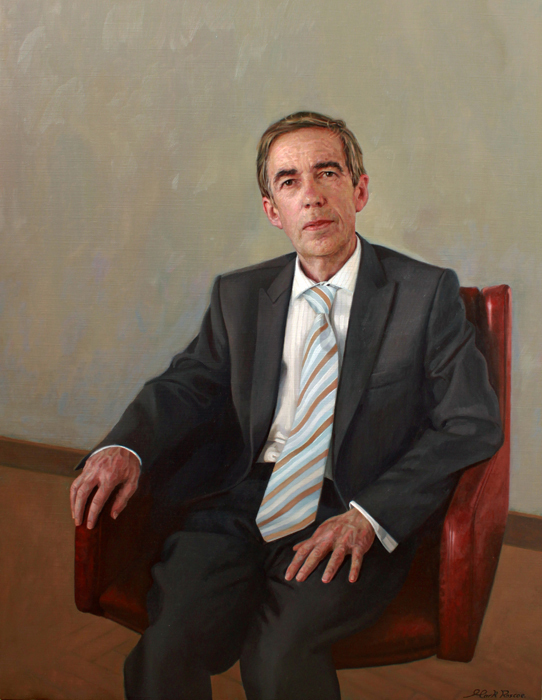 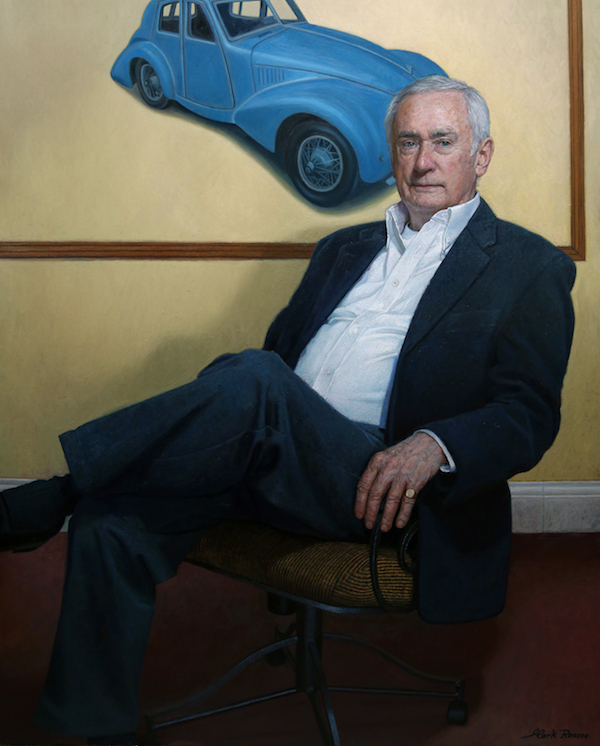 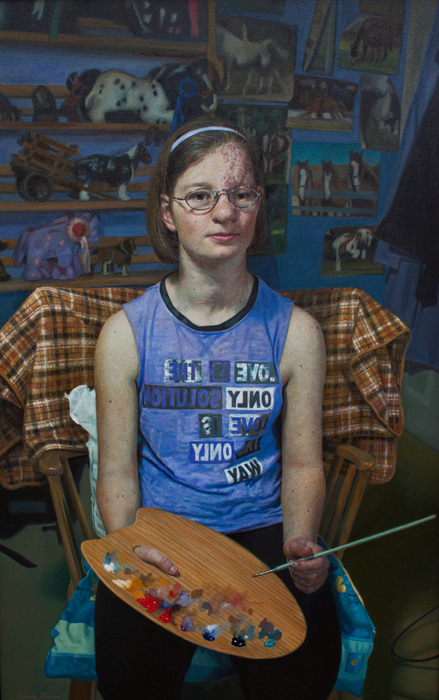 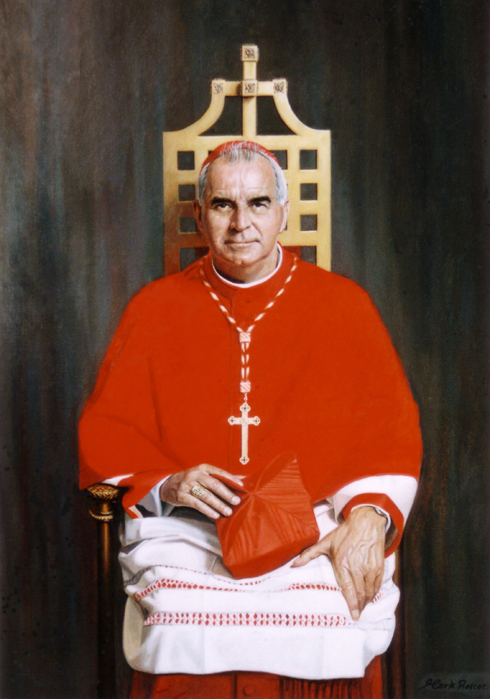 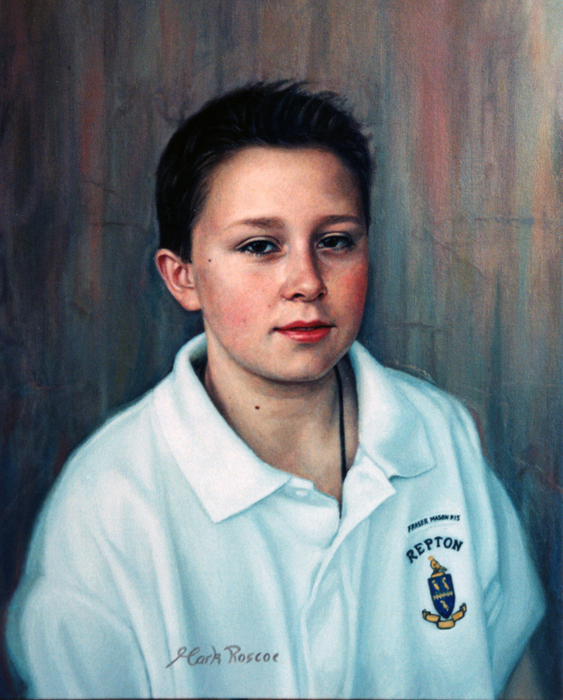 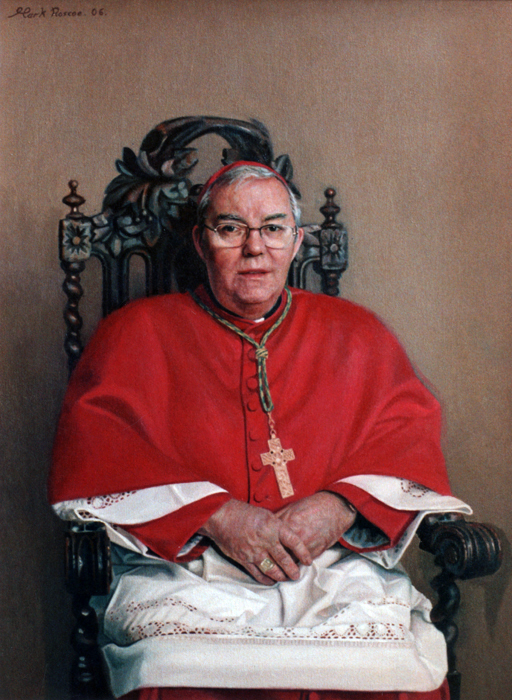 His Self Portrait entry was used to advertise the 1998 BP Portrait Award which helped to establish his reputation as a portrait painter. 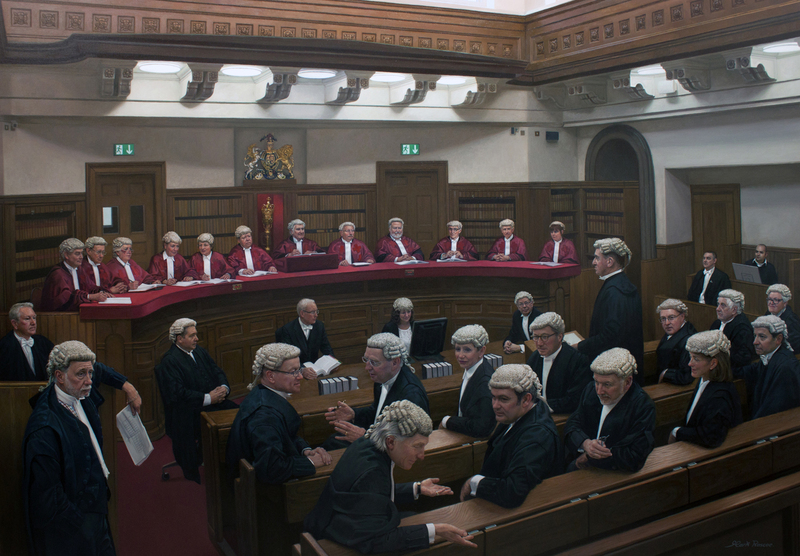 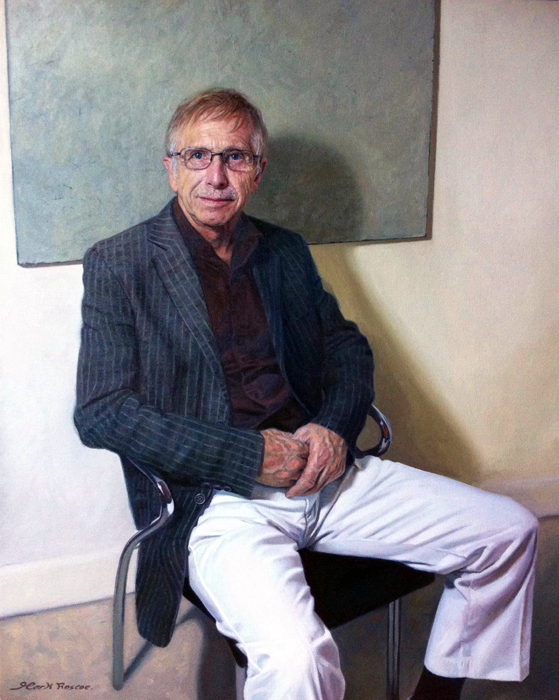 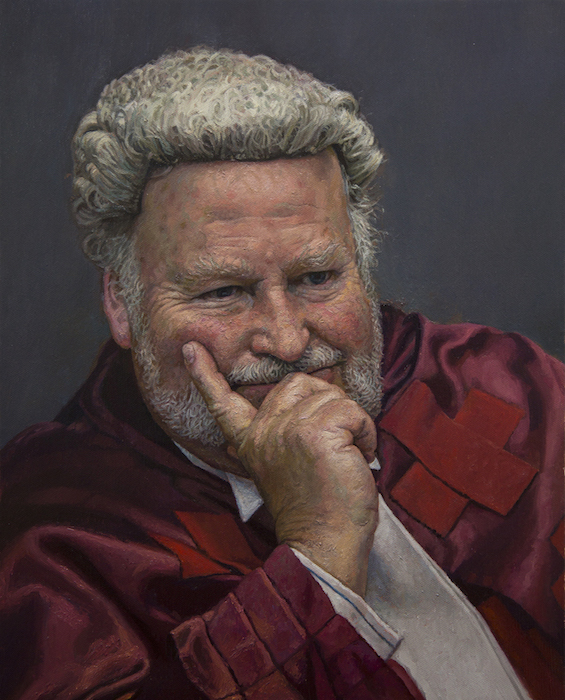 Since then Mark has completed over a hundred commissions for both private and corporate clients, painted Bill Oddie for the BBC 1 Programme “Star Portraits with Rolf Harris” and more recently won the 2013 Royal Society of Portrait Painters Ondaatje Award for the most distinguished portrait of the year. 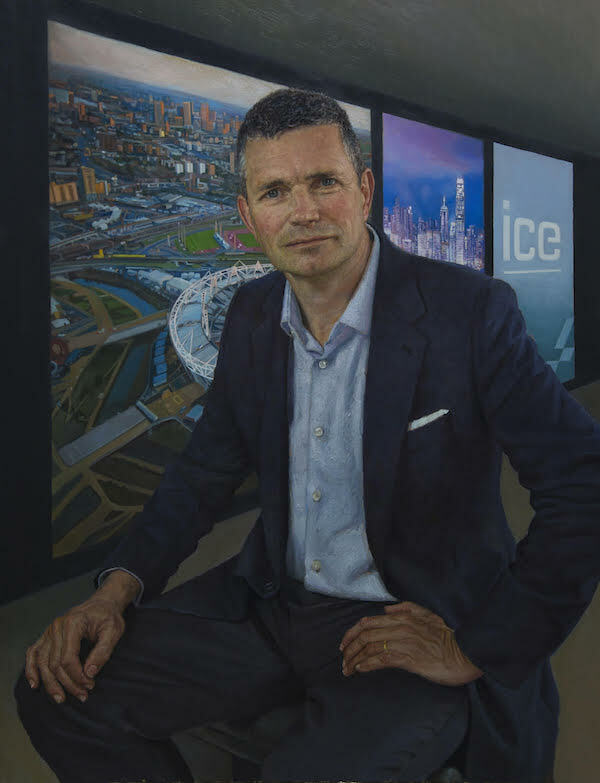 I can paint on site from life or entirely from photographic reference although my preference is to use a mixture of techniques to heighten the visual relationship. 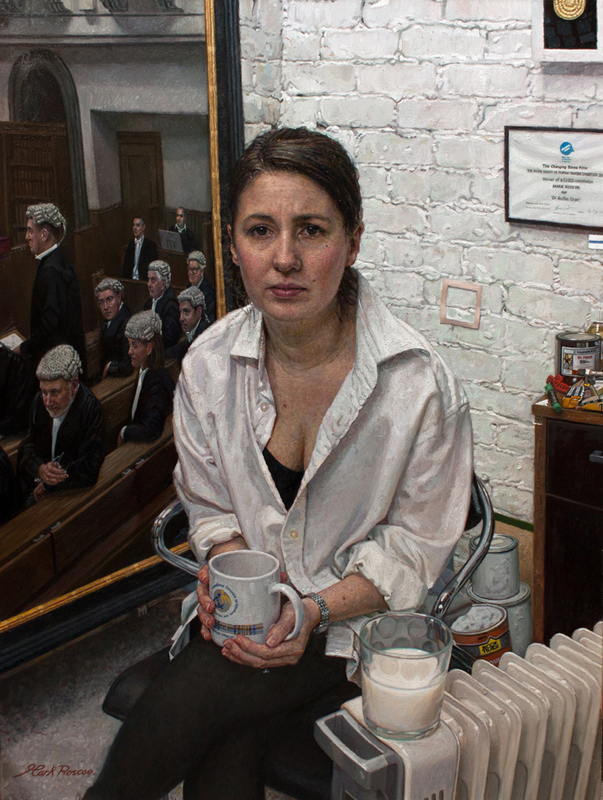 Getting to know the person being painted is the most important part of the process so after we have decided on the composition and content of the portrait I begin with life sittings. 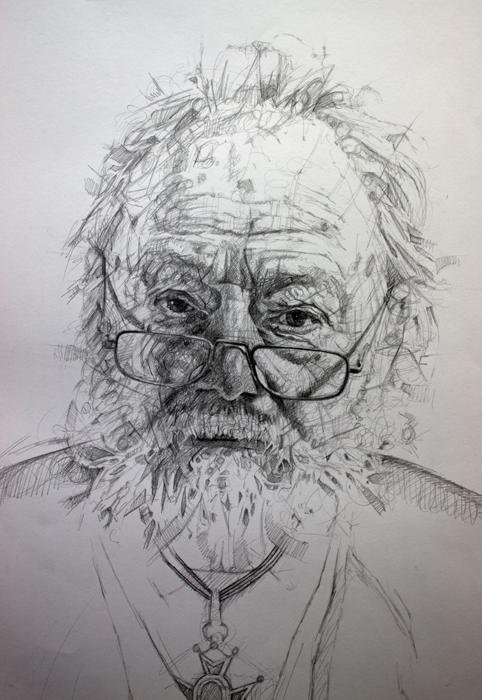 During relaxed conversation at your home or office (a place of your choice) I will make some drawings and take some photographs. 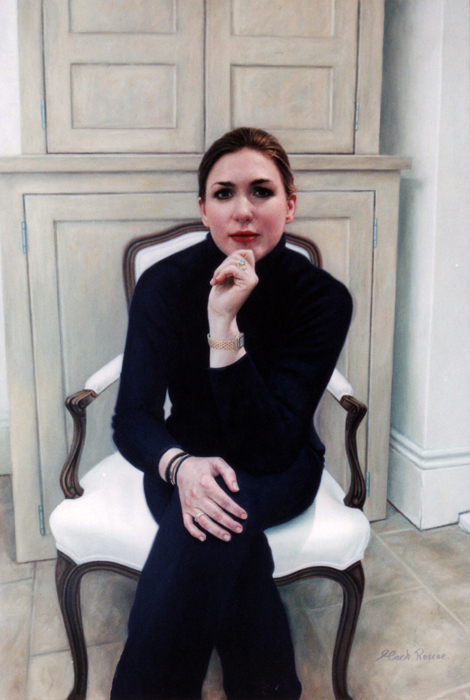 I carry out most of the work in my studio but will send you an update or preview when required. 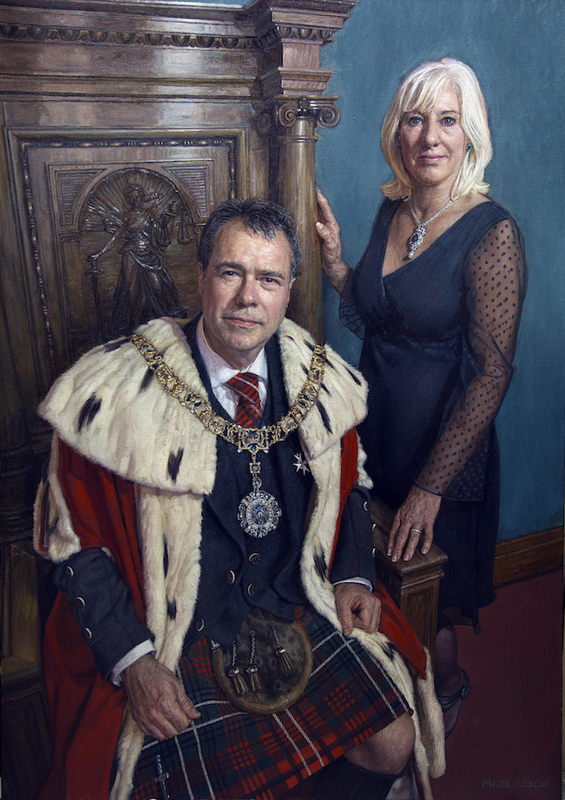 Finally I return to complete the portrait from life, only a few sittings should be necessary at this point and I welcome any comments and suggestions for the final touches. 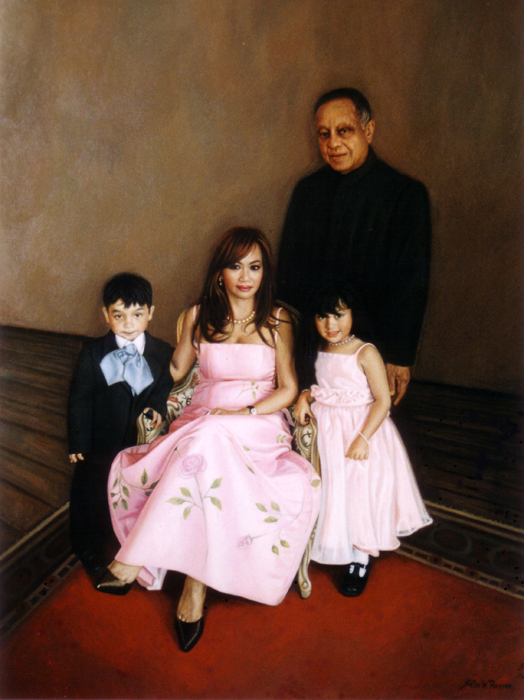 After the portrait is complete and everyone is happy with the outcome I arrange a convenient time for it to be delivered. 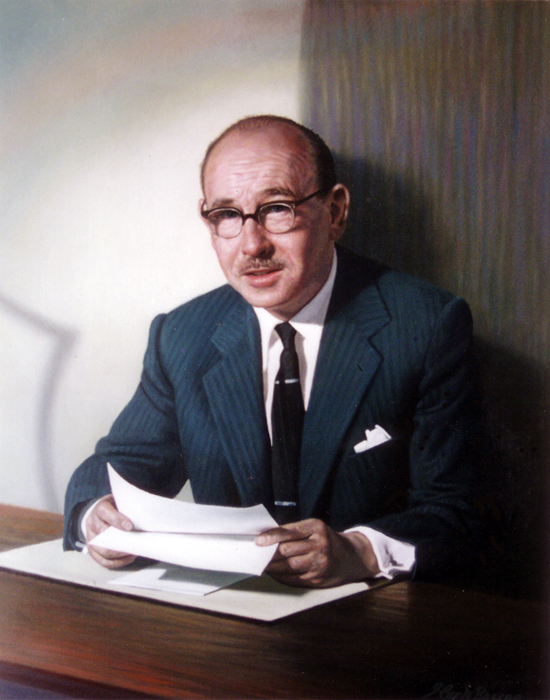 I am currently registered for VAT. 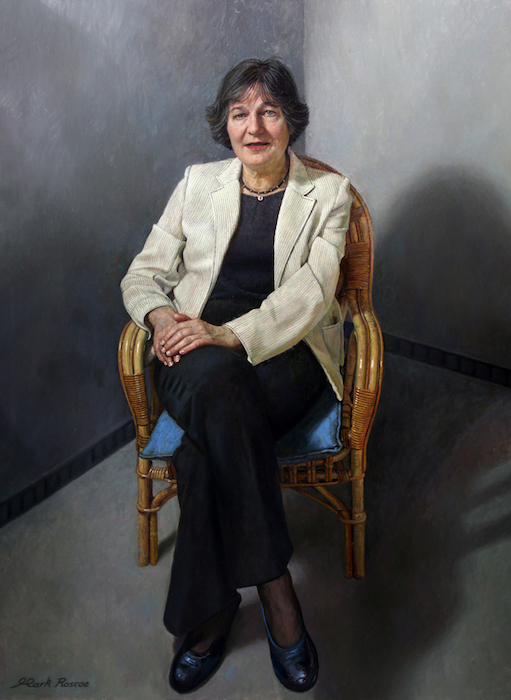 Frances Cairncross, Rector of Exeter College Oxford. 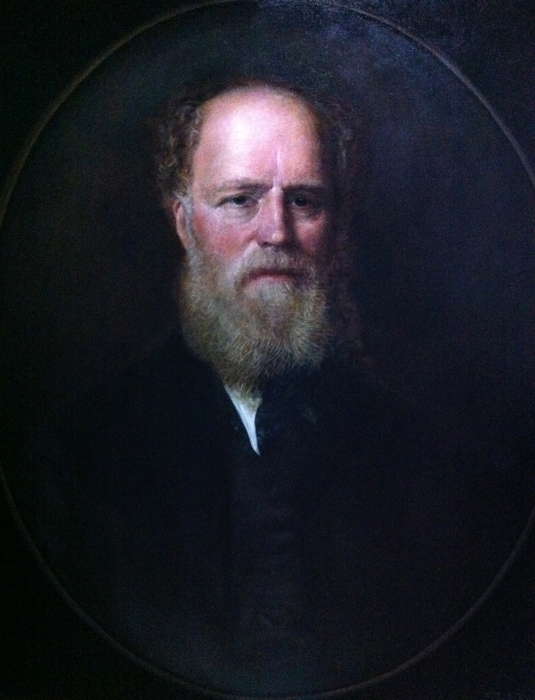 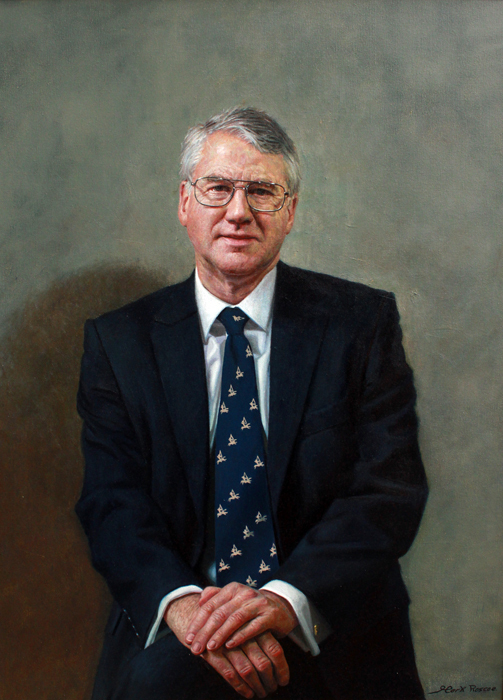 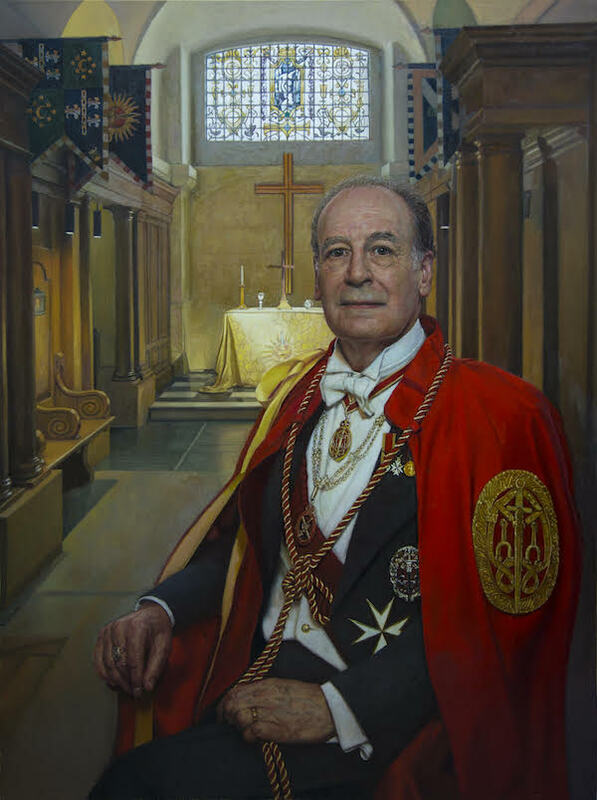 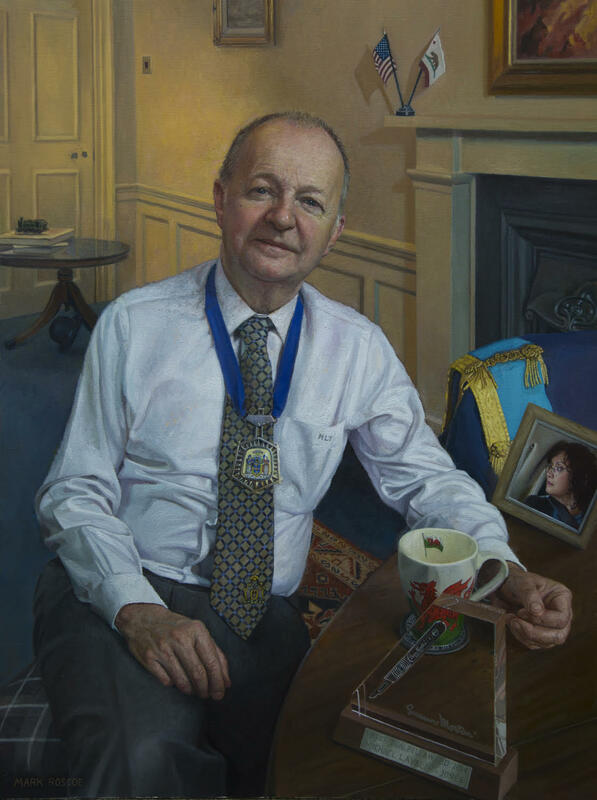 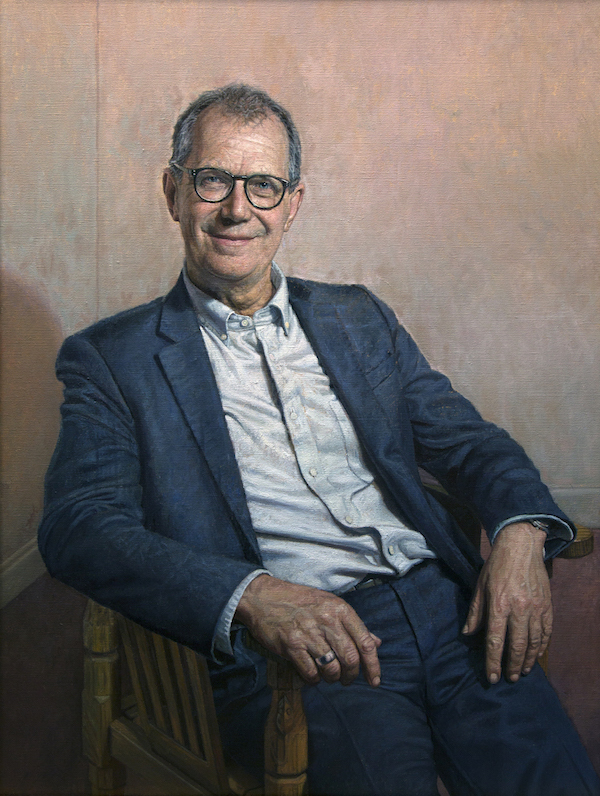 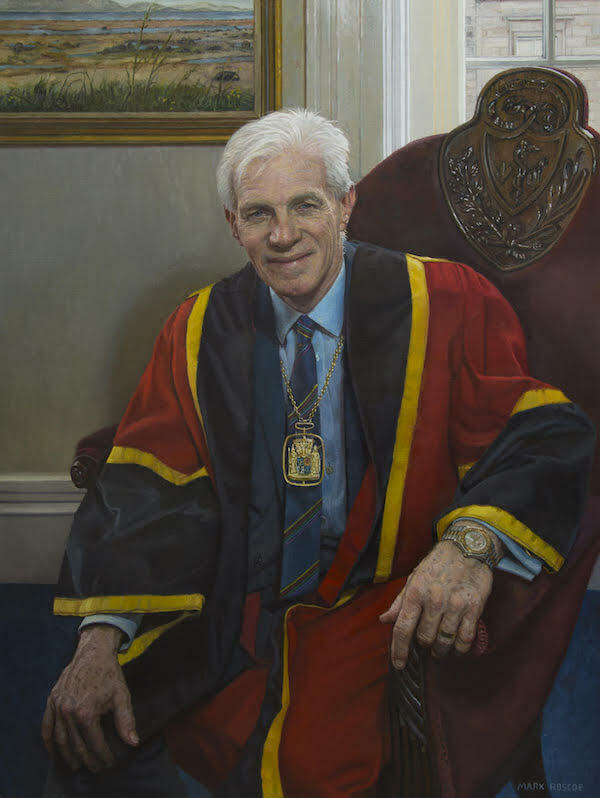 John Orr, President of the Royal College of Surgeons of Edinburgh. 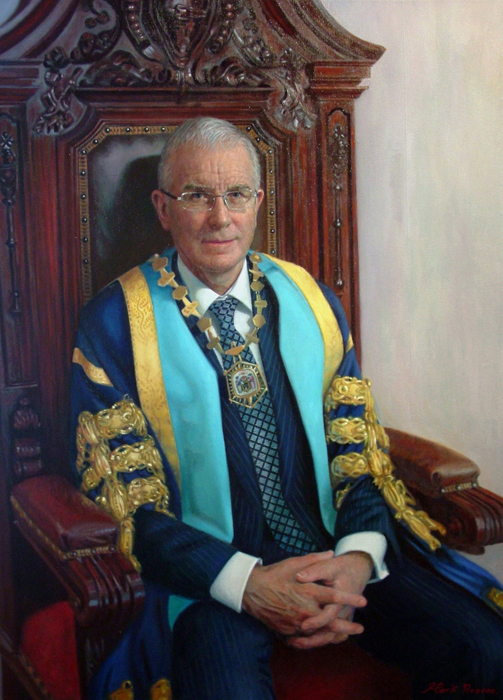 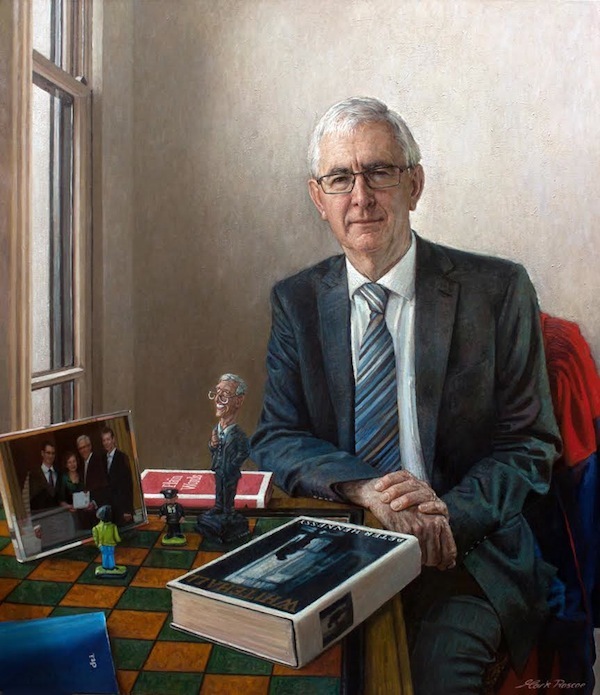 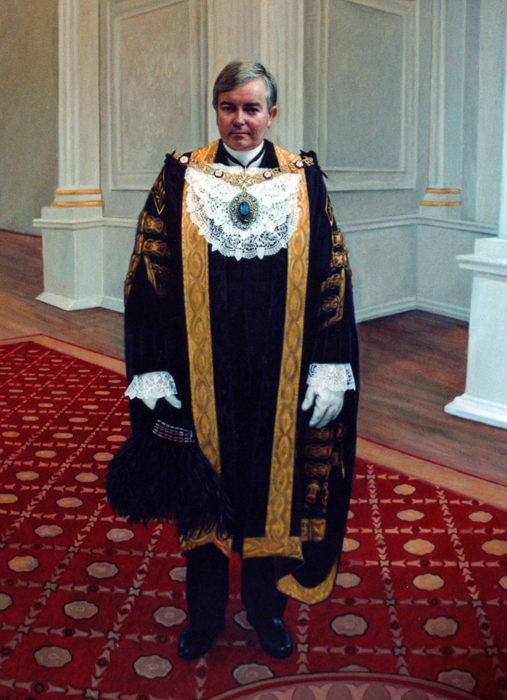 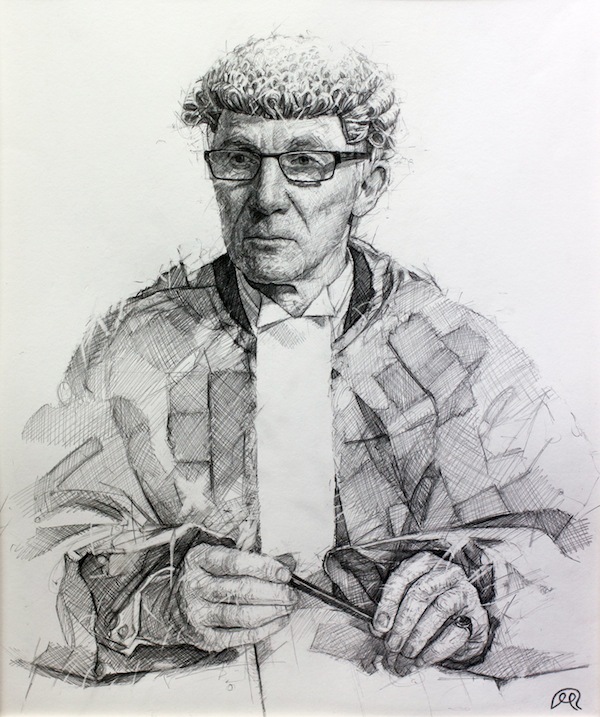 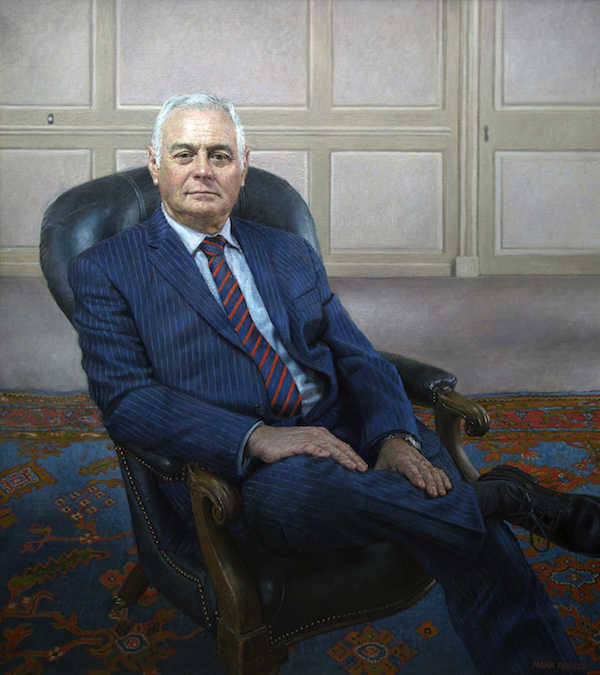 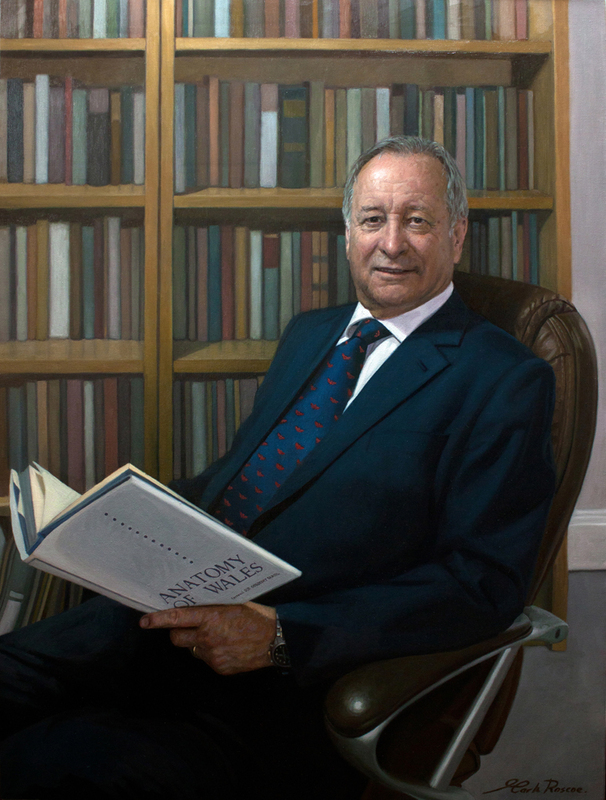 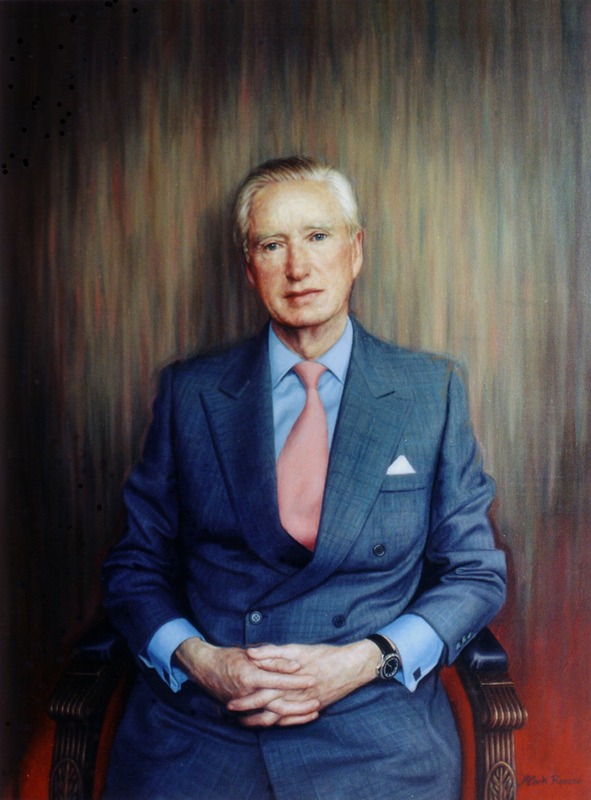 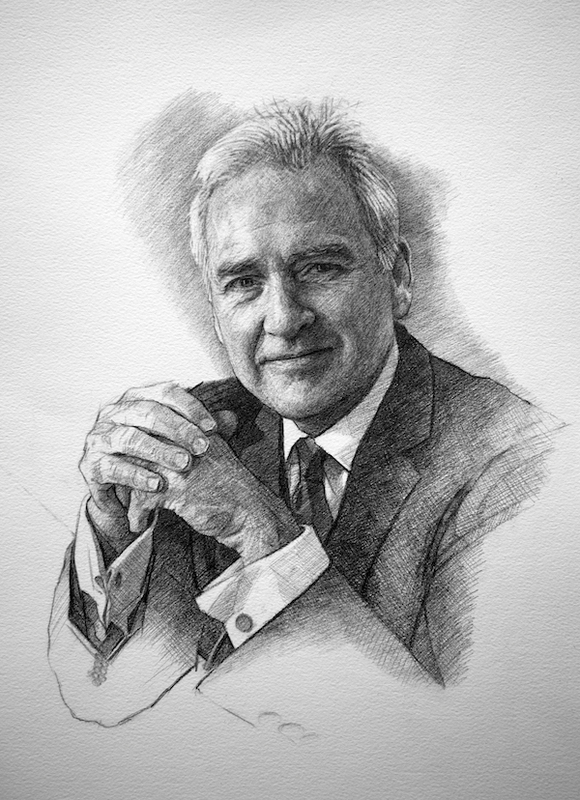 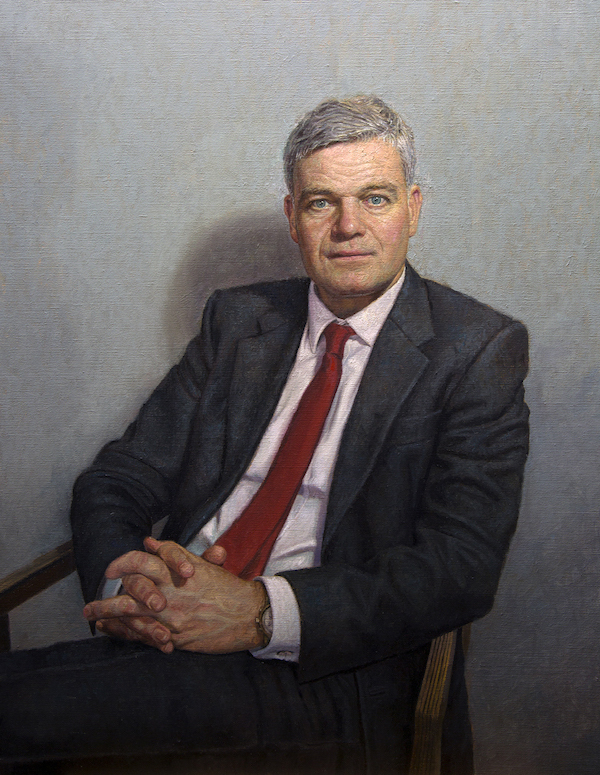 Lord Gill, Lord President of the Faculty of Advocates.